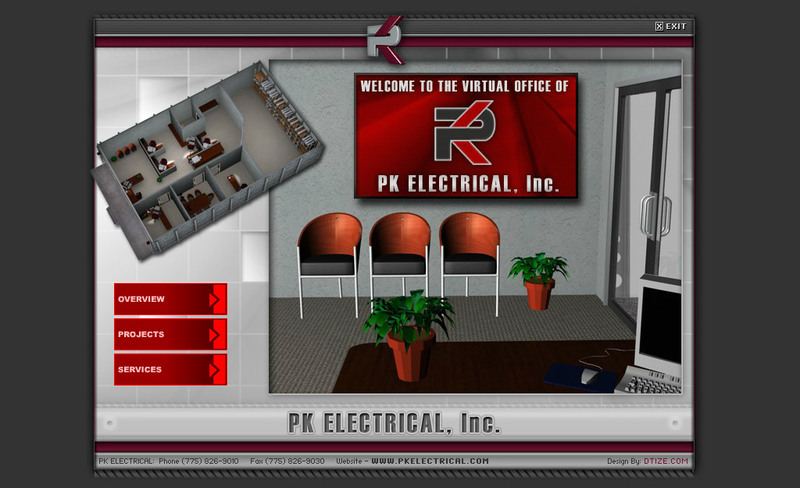 PK Electrical is a full service electrical engineering, design and consulting firm. Since our inception, the firm has done public and private sector work with construction costs ranging from $5,000 to $80,000,000. 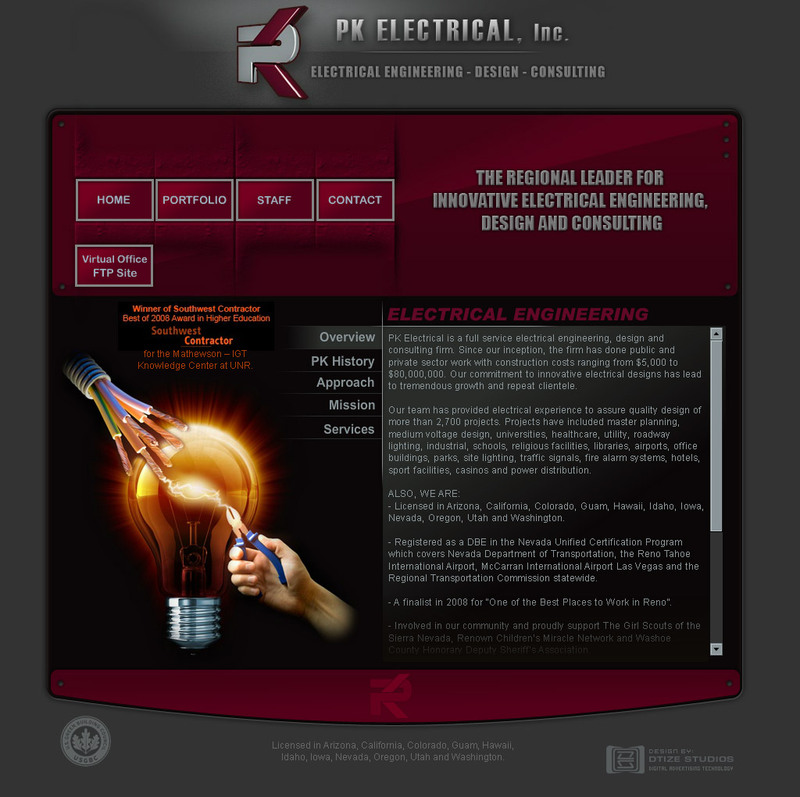 Our commitment to innovative electrical designs has lead to tremendous growth and repeat clientele.